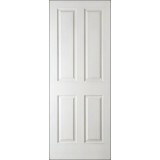 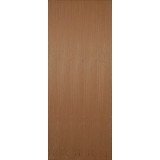 We have a great selection of Commerical and Residential Pre Hung Door Kits available in many finishes. 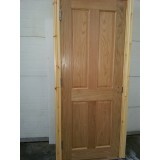 Prehung Fire Door Kits, Prehung oak Door Kits, Prehung Walnut Door Kits, Prehung Red Deal Door Kits, Prehung Formica and Pre-hung Medical Doors. 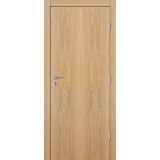 FD30 Prehung Oak Flush Fire Door set. 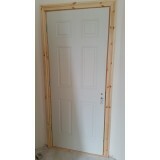 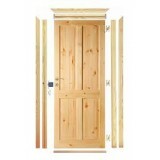 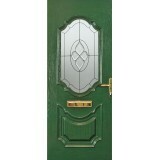 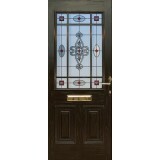 Comes with red deal fire frame complete with a brush intumisen..
FD30 Regency Fire Door Prehung Set. 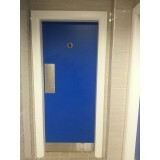 Comes with Red deal frame supplied with intumisent bru..
FORMICA FINISH FIRE DOOR PREHUNG DOOR SET FD30/FD60/FD90 ALL SIZES AVAIILABLE ALL COLOURS..
FD30 Oak Flush Fire Door Set, Pre Hung. 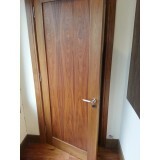 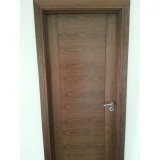 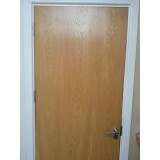 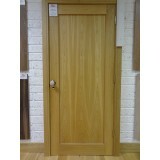 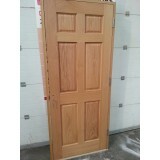 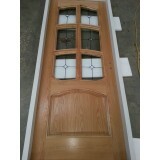 Pre Finished Oak Flush Door, Solid Oak Rebated Frame wi..